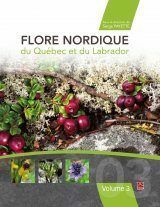 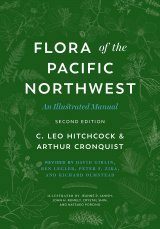 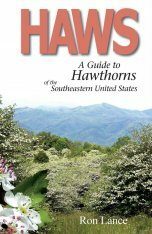 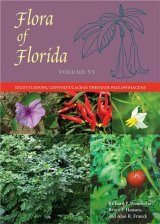 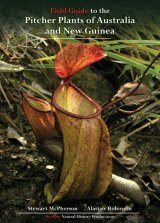 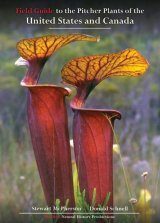 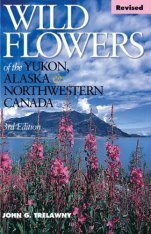 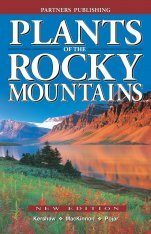 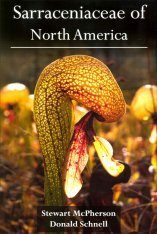 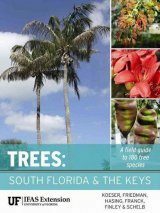 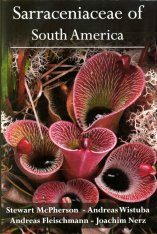 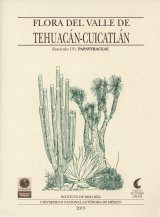 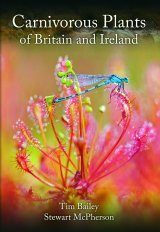 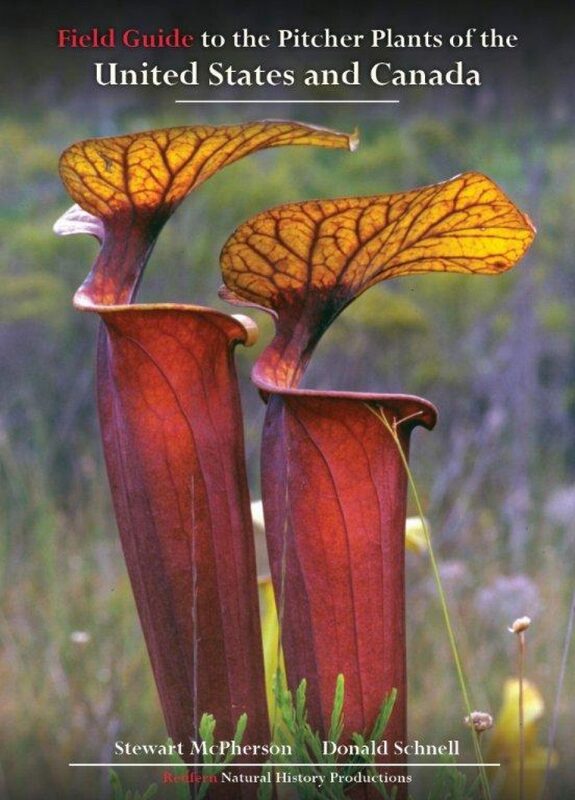 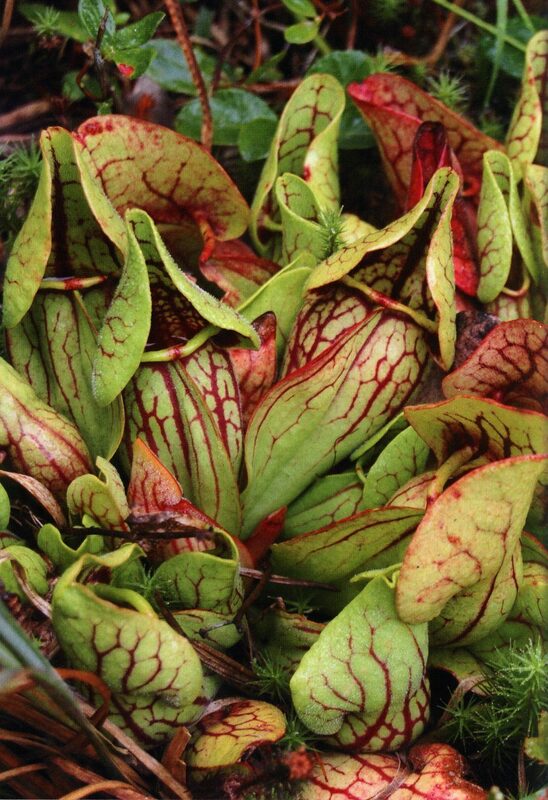 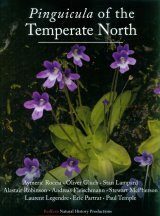 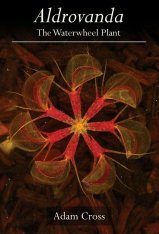 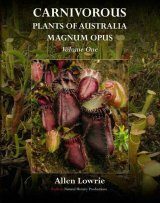 This beautiful field guide offers a detailed overview of all species of pitcher plants of the United States and Canada – the most spectacular wild plants of North America. 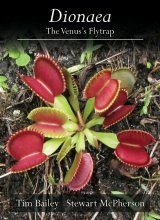 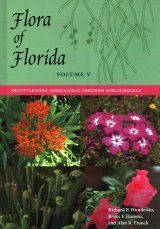 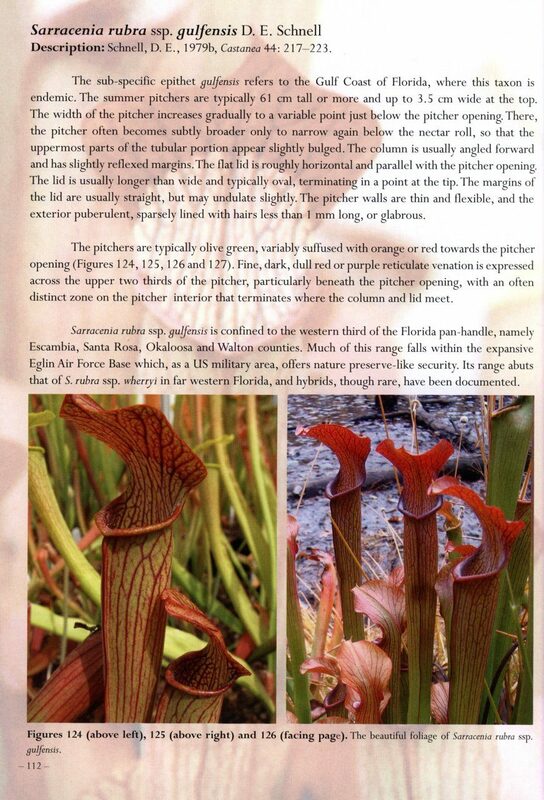 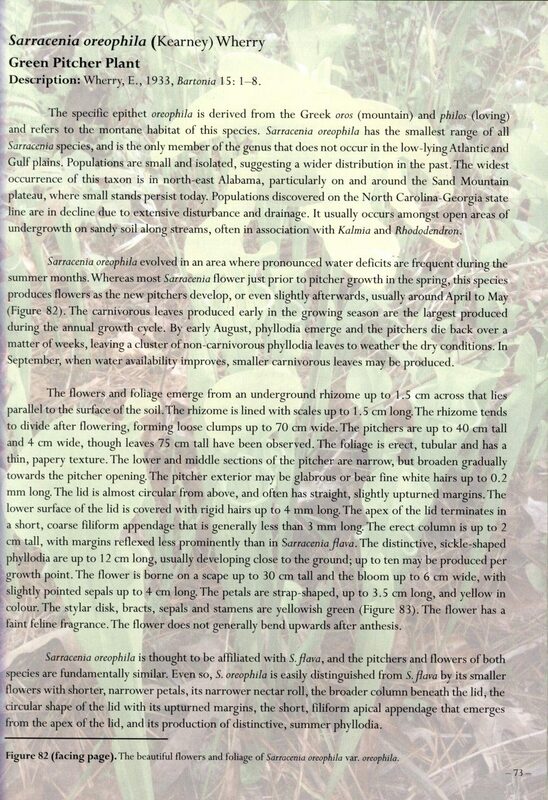 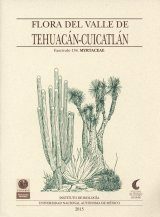 Field Guide to the Pitcher Plants of the United States and Canada opens with a concise introduction to North American pitcher plants, then each species, variety and form is profiled over two pages with three images and a concise summary of key features written clearly and comprehensively. 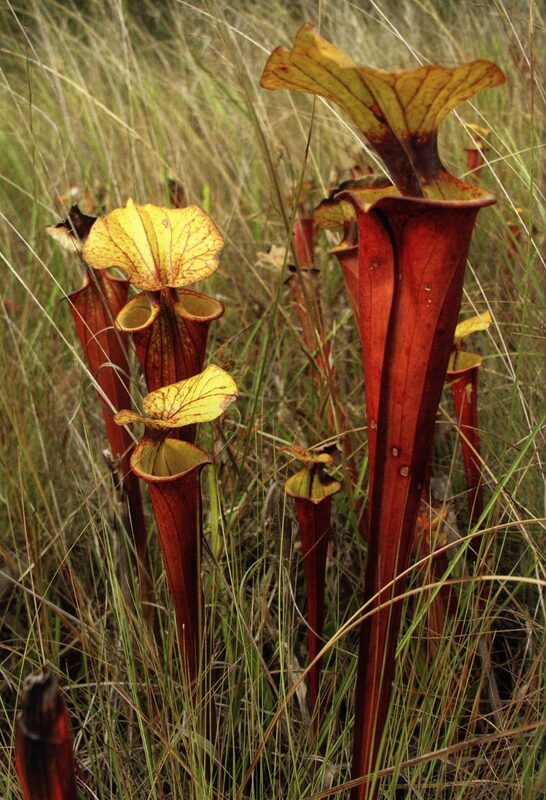 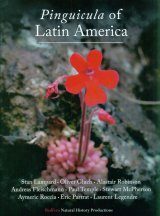 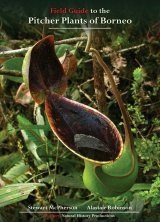 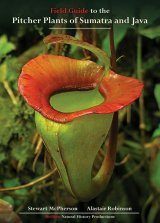 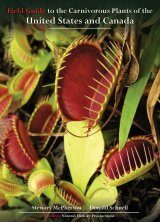 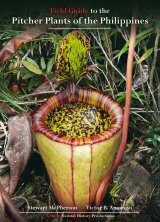 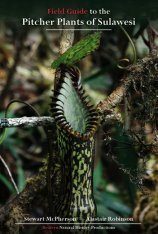 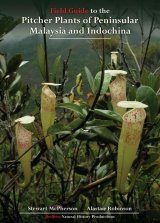 Concluding sections cover North American pitcher plant hybrids, Conservation, Bibliography, Index and About the Authors. 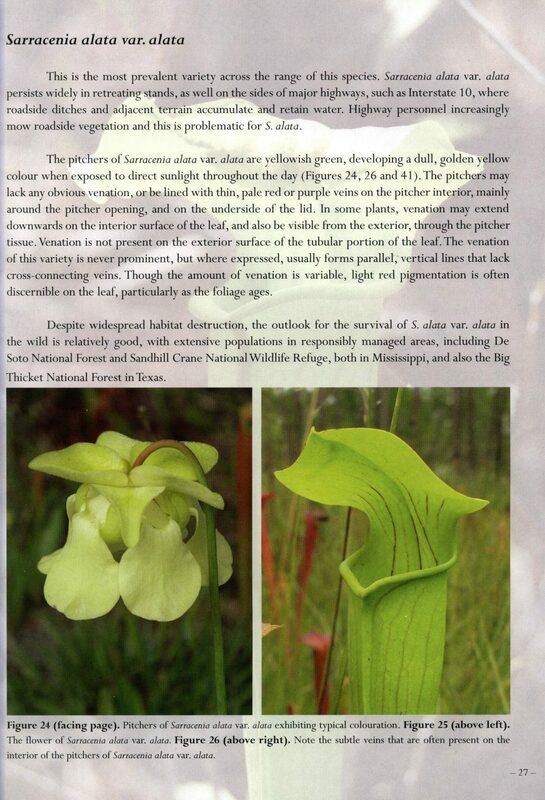 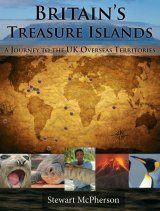 See the contents tab for the species documented in this beautiful field guide.